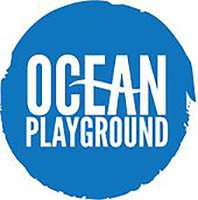 Lake Macquarie Stand Up Paddleboard Club caters for a growing population of social, junior and competitive paddlers in and around the shores of Lake Macquarie NSW, Australia. 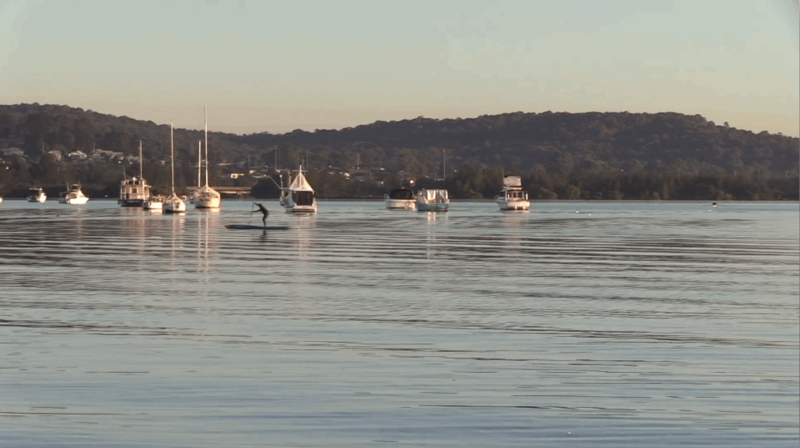 Boasting some of the best waterways and beaches in NSW, the surrounding coastline enables us to deliver SUP in a wide range of conditions and formats from social to flat water cruising and racing, Lake Mac SUP Club has it ALL! BE A PART OF LAKE MAC SUP CLUB AND JOIN TODAY! 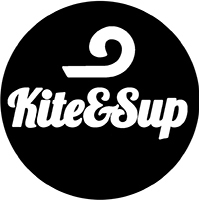 Kite and SUP is Lake Macquarie's largest specialist, licenced Stand Up Paddleboard, Windsurfing and Kite Boarding school. 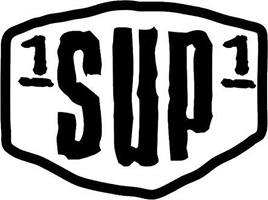 1SUP1 believes "a happy lifestyle is a healthy lifestyle", they're all about having fun! From our workshop headquarters in Redhead our composites and fibreglass repair team service the Lake Macquarie, Central Coast, Newcastle and Hunter Valley regions. 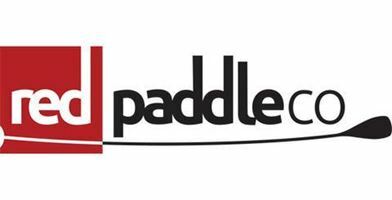 As the world’s leading inflatable SUP brand, we’ve been finding new ways to make SUPing easier and more enjoyable for more than a decade. “Australian Swimwear made to last.” Thats us in 5 words.. We love making vibrant, fashionable and most importantly the most comfortable training swimwear on the Australian market. The Supplement Stop strives to be the best online store by giving our customers the best prices, fast delivery’s, quality supplements informative blogs & reviews and much more.